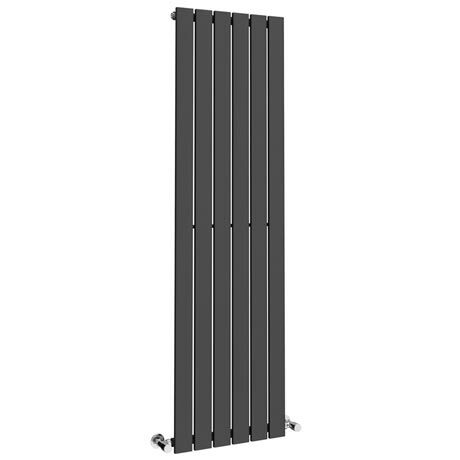 This is a good looking solid radiator with a lovely finish. Looks great and a great product. "Well constructed, easy to fit." "Exactly as descibe, very nice indeed, stylish and very good size options." This is exactly what we were looking for and at a great price! Very good value and a modern look. "Fab looking, heating well despite slight design flow (ribs weld on 2 pipes & fitted inlet & outlet on same direct line ~ bypassing the ribs."